Walt Disney inspired setting for Cross-country skiing! Last week over 1 meter of snow fell up in the Italian Apennine mountains, and you know what that means right?! Yeah you guessed it. Fresh, deep, crunchy, powdery white stuff! Luckily (although it didn’t feel that way at 06.15 on Sunday morning when the alarm clock went off!) I had my third cross-country ski lesson at the Boscoreale Ski Centre so I got the opportunity to enjoy the beauty! Boscoreale is a paradise for cross-country skiing, immersed in the middle of a stunning forest it becomes a winter wonderland postcard when it snows, and with more than 50km of tracks suitable for all levels from beginner to expert it is challenging too and never gets dull to explore. The centre also runs snowshoeing (ciaspolata) and much much more. You can check out more details at their facebook page (in Italian only). When your colleague has a birthday, (and he is from Napoli) you know it is going to be a good day! Too beautiful to eat, or too delicious to share?! Italians have got pastry baking down to a fine art. You find these little bites of heaven in La Pasticceria (pronounced pa stee cher EE a), which is the Italian pastry shop. All the little cakes are called pasticcini! Last winter I decided to try a new ‘sport’ or perhaps more accurately ‘outdoor activity’ as it really is open to all (yes even me). It is where I am pretending to be sporty with the sole objective of justifying drinking a hot vin brule apres ski guilt free! I was hooked at first ‘glide’ and so last week I had my first lesson of this season. Officially this year we are in the ‘advanced’ group, not quite sure I have the same confidence in my ability as the instructors but heck it sounds good to me! I’ve always been curious about cross-country skiing as I had never been a natural downhill skier. I guess growing up in Ireland I learned it too late, so was always a little nervous about going to fast and falling. So I was keen to try cross-country skiing but was afraid it looked a bit tough! The reality is that it challenges your co-ordination, i felt like a duck on ice . My teacher Giorgio assures me that I will find my ‘harmony’ and rhythm sooner or later, but he’s clearly never seen me on a dance floor. Even this week I fell flat on my face at least twice, very gracefully of course! Chiseled men in tights slide past you. They are mysteriously elegant and have the most wonderfully toned thighs . I mean let’s be honest ladies, why else do we drag ourselves out of bed at 06.30 on a cold dark Sunday morning?! Finally no need to go to the gym as it is really a workout in itself. But i love it. You are immersed in a breathtaking winter wonderland, silence, fresh crisp air. It’s challenging but you go at your own pace. There is a camaraderie in the group, as we push ourselves onwards in the middle of the forest. By the way, no one told me you also have to go UP HILL on skis…. we climbed around 500m to reach the cutest little shelter (where you can sleep for the night and eat home cooked polenta). We even saw a wild boar run across our paths, lucky he was fast otherwise he would have ended up in a nice red wine and tomato stew….. It is just before Christmas ….. it’s cold and dark outside. There is the perfume of rain in the air. The urge to hibernate is strong. This is the time of year to pull your loved ones close to you. Wrap your arms around each other. 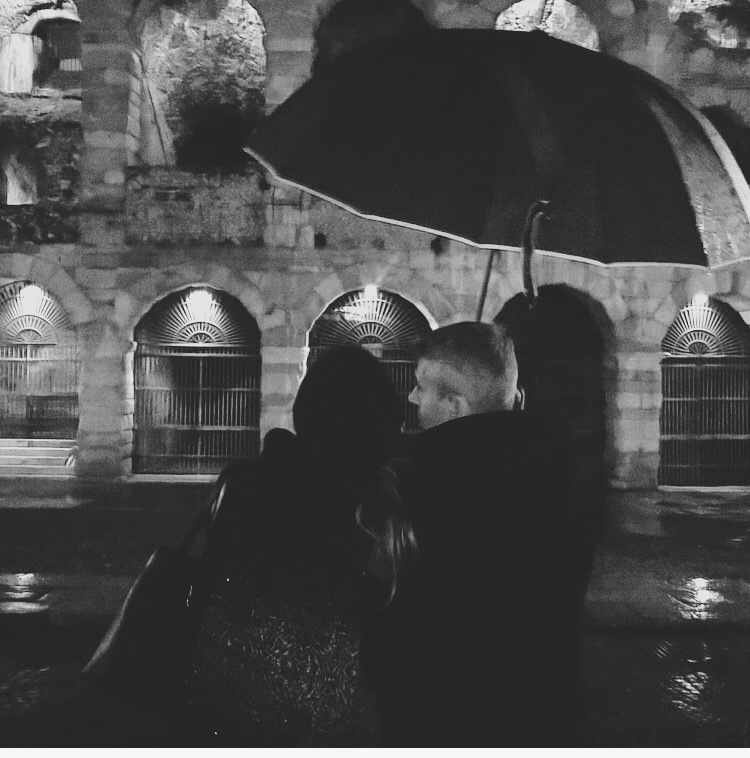 Hold each other close and battle the elements together. There is a strange intimacy in the dark. Snuggled under layers of clothes, jackets, hats and scarves. I love to snuggle. Maybe I was a koala bear in another life? 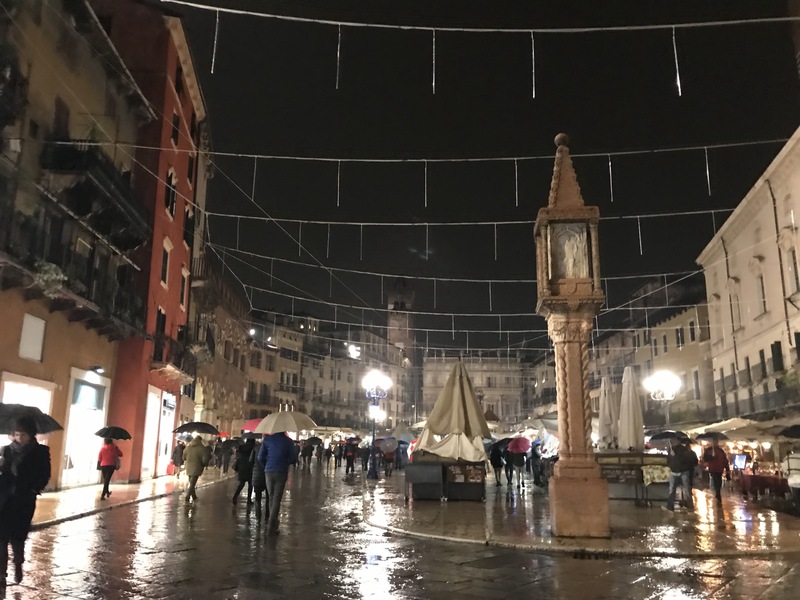 A few weeks ago we ventured to Verona for a Saturday evening. 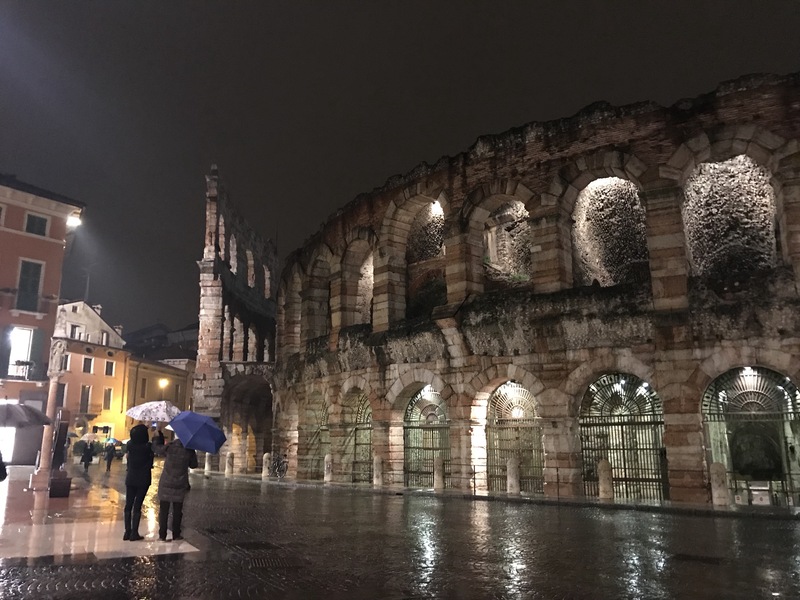 Verona is always beautiful. Full of elegance, history, culture and romance. Of course any decent Saturday evening in the city starts with an aperitivo. Our drink of choice an aperol Spritz. The veronese like to socialize. It was fantastic to see old and young alike, grannies rubbing shoulders with ‘millenials’ …. and even the bar men sipping away on hot whiskeys! Pizza, potatoes, rice salad and more all laid along the bar. To be enjoyed at your leisure as you sip on your delicious glass of orange nectar ! And all for €2.50! 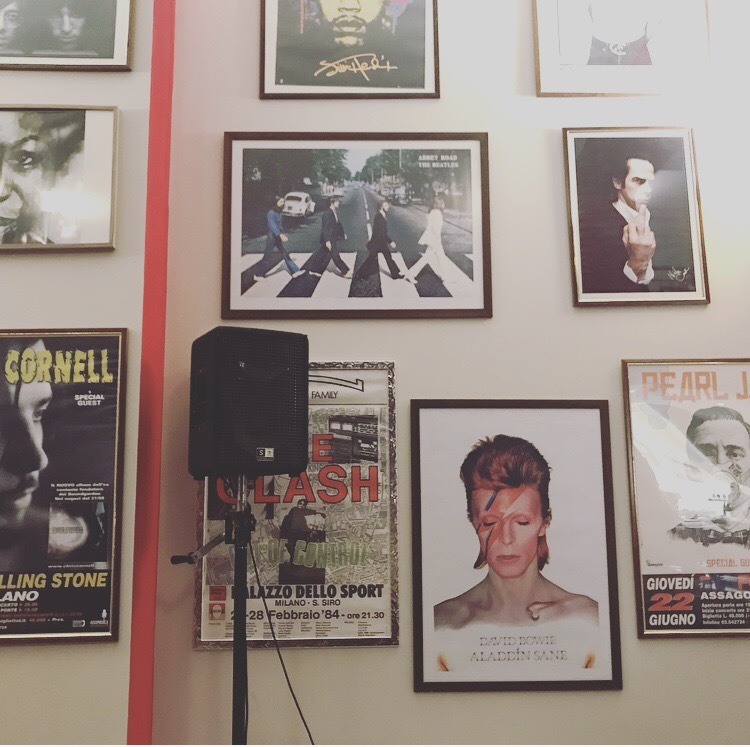 We have a friend who has just opened a music venue in the Centre of the city. So we popped in to listen to some good tunes, enjoy some chat and nibble on some good cooked Italian food. 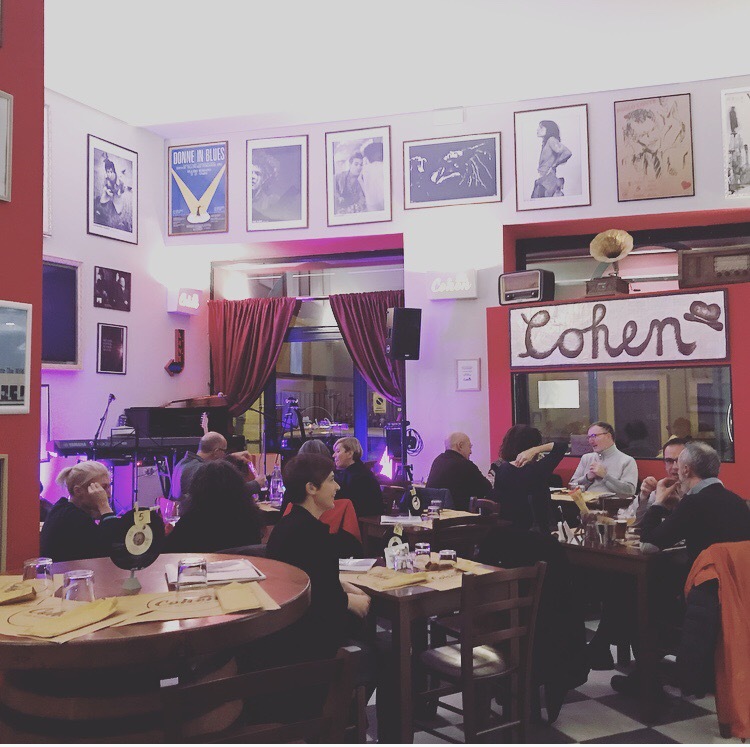 If you are ever in Verona and fancy something a little different in the evening I can say you won’t be disappointed at Cohen’s. This is a live music venue where four nights a week you can pay €15 for a hot meal and concert! Sounds like a winning combination! 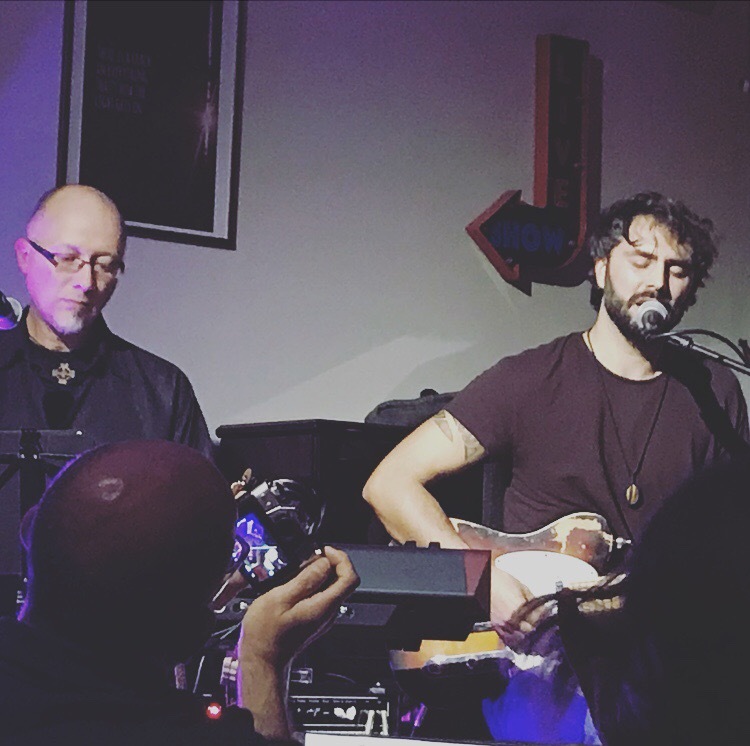 The night we were there, the very talented Manuel Tavoni was playing with his blues band. 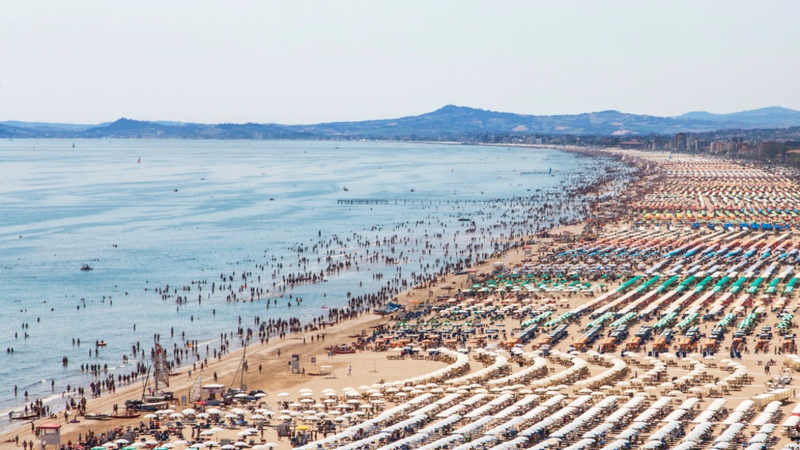 A gluttonous weekend at Cesenatico’s fish festival. Italian Riveria you say? Yes please! Which while might be for some the ideal of complete relaxation, indulgence or party (depending on your age group and marital status) …… has always been my idea of a nightmare. Blame it on my country bumpkin girl next door upbringing if you will. However, out of season, well that is altogether a very different story ……it is then that we truly experience something magical with the Italian Riviera its unique brand of charm. It is for me at once relaxing yet charming in its very special way. Long walks along the pristine beaches. Fresh sea air. Long lazy lunches. Sand dunes. A special seaside feel to the little town and canals which are filled with fishing trawlers. It doesn’t get much more authentic than this. Just before the Christmas craziness kicks off Cesenatico (Emilia-Romagna, Italy) hosts an almost week long event called “il pesce fa festa” … which literally translates to, ‘the fish make party”. Our weekend started with a stroll along the canal. Where the life of the fisherman becomes apparent …. Once you have strolled along the banks of the canal a few times. It will be time for lunch. On this occasion, we travelled a few kilometers to Milano Marittima where we dined at the fabulous Mi.Ma restaurant. Positioned right on the sand dunes and with a genuine Italian ‘Mamma’ in the kitchen we couldn’t go wrong! Lunch started with a few plates of ‘Primi’ (or pasta dishes), followed by a fried seafood platter (fritto misto)…. which by the way is not optional when at the Italian seaside! Then heaven knows how but we found we found enough space to manage dessert! This was all washed down with a strong espresso. Otherwise we would have needed to take an hour long siesta! So what is a girl to do if she has just eaten 1 million calories in one sitting?!! Why stroll along the beach of course! The wine keeps following us! The fish festival is an opportunity for all to set up their market stalls and sell their wares. Food and wine, arts and crafts, food and toys …. the list goes on. We have been firm favorites of Claudia and her very special brand of art for a long time now. Claudia is one of the founders of rici-CLA-rte. So who is Claudia? Well Claudia strolls along the beach, but not just for the sake of walking….. but with eyes wide open. She sees pieces of beautiful, natural or abandoned man made materials in the sands and decides to give each piece a second life. Rici-CLA-rte, is the name Claudia gives her master pieces. Wall or table art, each piece unique and authentic. Channeling the ocean. Lighthouses. Small seaside villages. Majestic fish. The list goes on. But most importantly, Claudia has a good heart, and you feel this in her work. She remembers all of her customers, and we cherish her! Cheese filled pasta, served with a healthy helping of ragu! At this point a quick stroll in between the local alleyways and beautiful architecture is a must… even if we know it is to ease the guilt and to ‘help the digestion’ as Italians are so fond of saying! 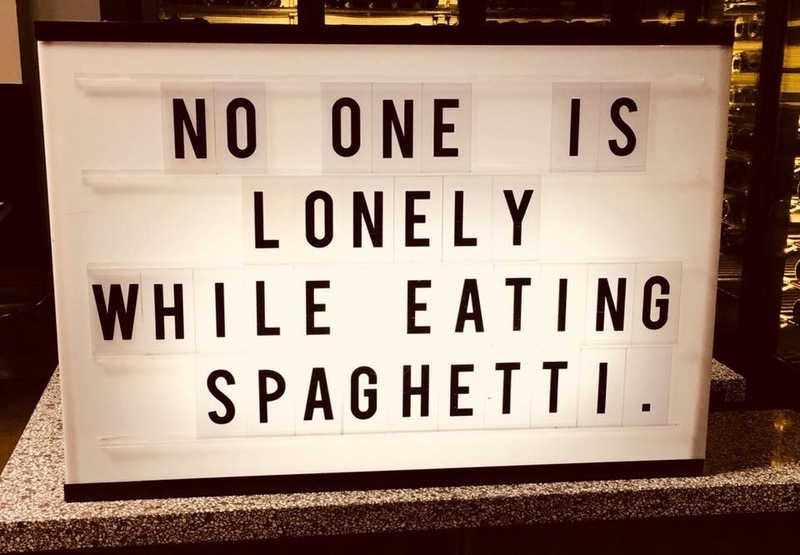 Good night my fellow food travelers! Sleep well and dream of the sound of ocean waves crashing on the beach…….while you look on with a full belly and happy heart! The other weekend Modena hosted the latest edition of La Bonissima. According to legend “Bonissima” which translates to “Well-known” was a noble woman who helped the people in a time of great famine in the 13th century. So it only seems appropriate that a festival celebrating the local food, its tradition and heritage is named after her. At this annual festival you will find cooking shows and market stalls. Aceto Balsamico. Parmigiamo Reggiano. Tortelli. Tortellini. Biscotti. Proscuitto. The list is endless. But what caught my eye this year was Panino. To be exact Da Panino. Ok, so we know that panino is the fancy word for toasted sandwich. However, did you know that in Modena it is considered an art form? There is even a local eatery called Da Panino , which was the brain child of Beppe Palmieri. Better known as the sommelier of the Michelin starred Osteria Francescana. 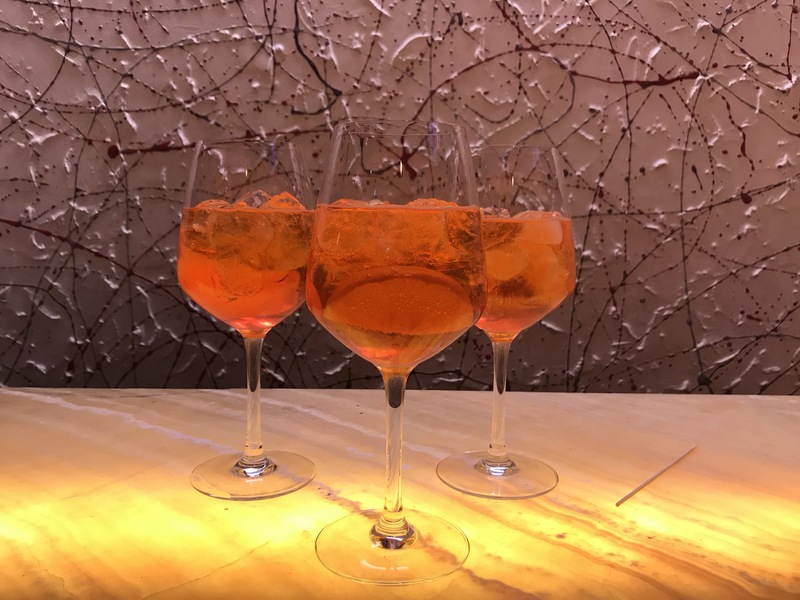 (Which is only a few meters away – in fact even Massimo Bottura and his kitchen crew have been spotted here grabbing a quick bite). So at this years La Bonissima Christian di Asmara put on a real show in Piazza Grande , with a live cookery demonstration showing us how to make Italy’s best Panino! The first is the prize winning “Lo Speciale” (no surprise that it translates to ‘the Special’….see you will be speaking Italian in no time!). Oven baked ham from Langhirano, served with a jam of bitter cherries from Modena Igp, a sprinkling of almonds from Toretto and bread from Matera. Gorgonzola whipped together with Mascarpone cheese, Mostarda (a mustard flavoured syrupy jam) from Voghera, walnuts and iced celery served between two slices of toasted bread. Unfortunately the sandwich did not last long enough for its photo op! Oh well I will just have to make another one…. Autumn weekends. The warm long hazy days of summer are over. Evenings are getting shorter. The colours are changing in the trees and there is a fresh crispness in the air. It’s time to pull your jacket out from the depths of your wardrobe. When it came to the weekend, we decided it was time for ‘one last sail’ for the year before it got too cold and miserable (yes I hear you , I am becoming more Italian by the day….my Irish girl toughness is softening ever so slightly!). We grouped up with some friends and charted the wonderful beauty that is 45” Botep and her captain Mike for the weekend. We all jumped aboard on Friday evening in the Port of La Spezia. After finding our cabins and exploring our new home for the weekend, on the Friday evening we walked across the bridge to the marina of mirabello to do some serious yacht watching. What followed was a delicious dinner of pasta with sausage and cream (I hear you light dining!) washed down with a few glasses of wine. Lucky to have a chef with us on board! It’s no surprise we slept like babies. When the wind is in your hair, and the sun is kissing your cheeks ….the whole world melts away. How can you explain what the sea is to someone who looks and just sees water? ​Lunch time arrived and some crazy fools went swimming. I on the other hand got shivers just watching them and took a much needed siesta! Then more sailing and then another indulgent evening ensued with large plates of pasta served duck Raghu (yes heavenly). We ate like kings, and slept like babies (again). Sunday was a day of sailing practice with a gusty breeze. We worked up and sweat and enjoyed the wind blowing in our hair. It is always simply a marvel to watch in wonder the waves caressing the bow of the boat. Even some curious dolphins came to playfully say hello in the bow waves! If you ever want to switch off from the world and view the majesty of Italy from a new perspective..,,, come ride the salty waves with us! I hope you are curious to experience the beauty of Italy from another view point and be serenaded by the wonderful Captain Mike, you can find him at his webpage Nema Vela or on facebook. It derives from the Spanish word buscar, which means to seek. Seeking interpretation, appreciation, emotion and wonder. 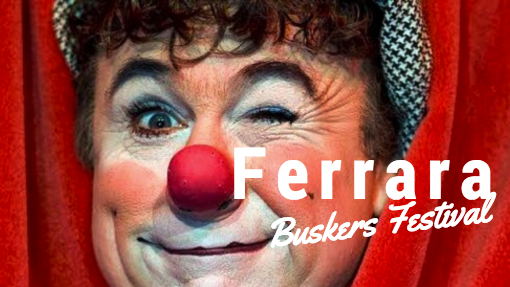 Where better to see the flamboyant costumes, fire eaters, jazz bands and mime artists than at Ferrara Buskers Festival, which this year is celebrating its 30th Edition. as far away as Australia and Japan. Over 800,000 visitors every year come to see the sights and hear the sounds created by 1000 different artists filling the streets – and what wonderful streets they are. The setting of the festival is in the historical centre of Ferrara (a UNESCO world heritage site) with the majestic castle as its back drop certainly one of its charms (yes it even has its own moat and I am sure I saw Prince Charming hiding from me in the shadows). When the street becomes the stage for these artists, thats when the magic really happens. The beauty of busking is that you can find everything from jugglers with their comedy acts to musicians and artistic dancers. Paradoxically this is what makes the street one of the hardest and possibly most rewarding stages in the world. The audience can be fickle. But this is one of the attractions of the busker. Jostling to grab the attention of the passerby. The busker is gregarious, noisy, with a booming voice and commanding posture. 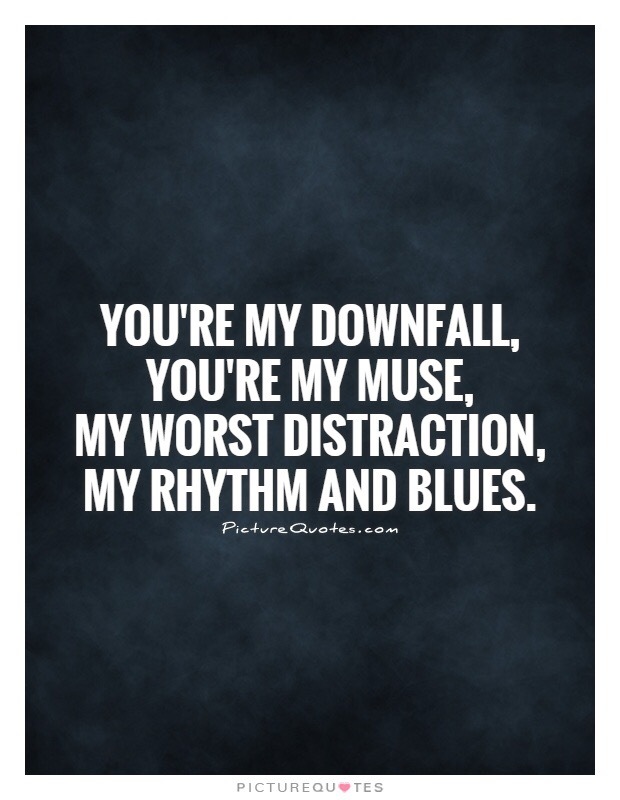 The urgent rhythm of the busker pulls you in. Into another world. Full of magic and joy. One of my favorite acts of the night was performed by Alessio Burini and his partner. Just when I thought yoga couldn’t be any more challenging Alessio gives a 30 minute spectacular of AcroYoga and the amazing Cyr Wheel. I have to admit I was more than impressed by the teams agility, strength and sheer power that their bodies possess (not to mention the chiselled 8 pack abs Alessio has, truely a work of art). The best part for me however was seeing the beaming smiles from them both as the audience showed its appreciation. It was sooooo clear that they passionately love what they do and were immensely proud to be able to bring us into their world if even for a short while. A loop station: a music device which allows artists to build layers of music. Live looping is the method of recording and playback of music in real-time. The 444 is as he is playing the guitar tuned to the reference pitch A444 (rather than the standard A440). Kenta then went on to explain that this pitch was famously used by John Lennon for the song Imagine and that it resonates spirituality. Sounds good to me! I’ll leave you with a YouTube video of Ziggy McNeill. 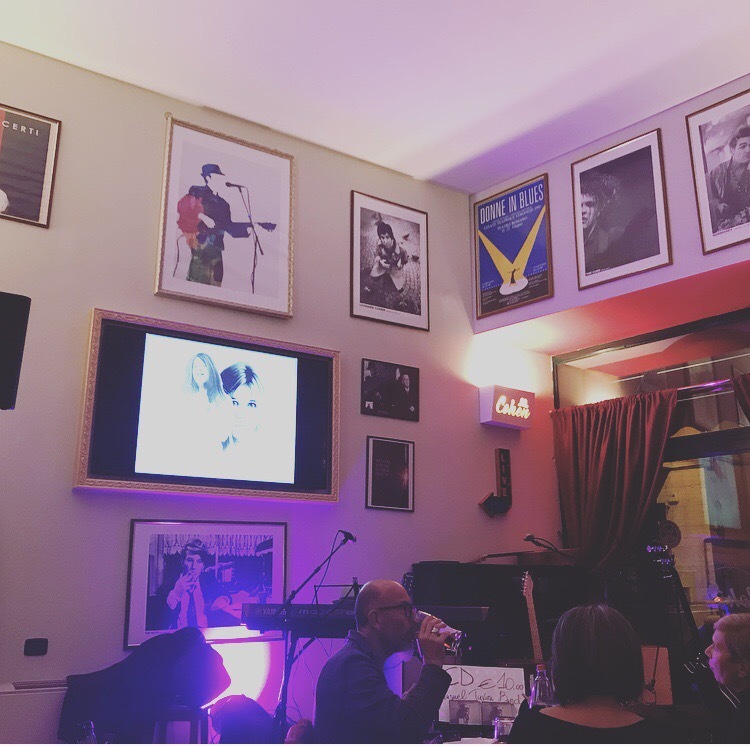 Who travelled the furthest distance to entertain us in Ferrara – all the way from Sydney Australia…….now that reminds me, I must hop to the travel agency to book my Australia flights! The Italian Shamrock on facebook!